We've fixed a Firefox browser problem with uploading photos on property listings. 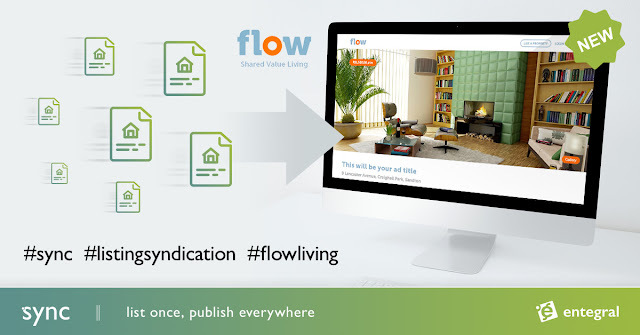 The OMS allows you to load an unlimited number of photos to property listings. Best of all, you can select all your photos for a particular property listing to be uploaded at once - the system will automatically resize your photos! Thanks this is really a great improvement! Why do you have extra fields in (step 5) to describe the bedrooms, bathrooms, garden, security, etc if this information is never displayed? Thanks for your feedback. The extra fields are mostly for your own internal use. E.g. useful if other agents view this listing and have not physically seen the property - or you deal with many listings at once and want to save detailed info. That said, we are going to revise these fields in the near future - if not used extensively by agents it will maybe be better to create a general 'internal comments' section on the property features. Less is more.